Design a t-shirt now on watreat.com! Unlimited editing capabilities with fair pricing! Send the best gift to your friends, designed by you!!! 1) For orders bigger than 10 pcs, please ask for a quotation. We import T-shirts and clothing supplying the souvenir shops in Cyprus. 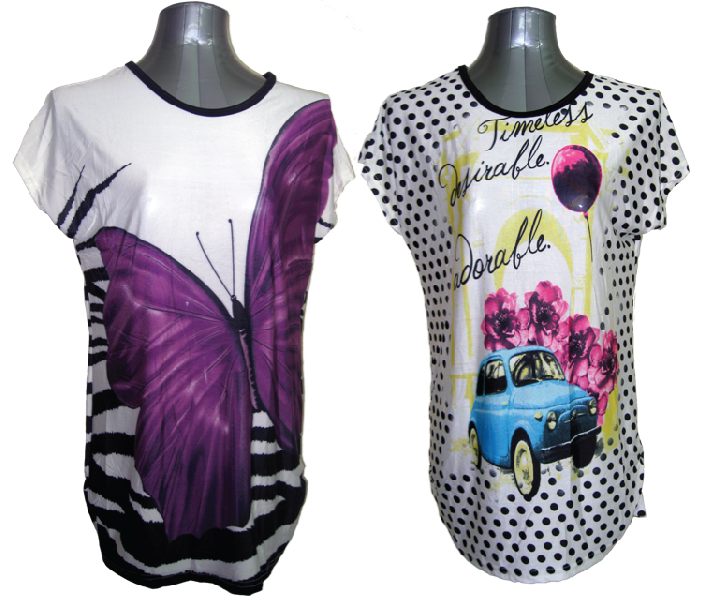 We are one of the leading companies in our sector, emphasizing in creating and printing mainly on T-Shirts, our own designs. Every tourist season we supply most of the best selling designs in the tourist areas. We also print designs requested by our customers, including schools, teams, organizations, and individuals.